Call Now & Save 866.646.7483! 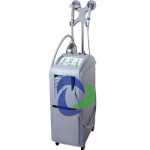 Cosmetic Laser Experts is a leading provider of cosmetic lasers for sale. We are based in the Dallas/Ft. Worth metro area of Texas. 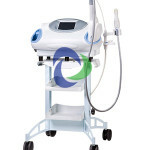 We sell used cosmetic laser equipment to medspas, doctors and laser centers across the United States. 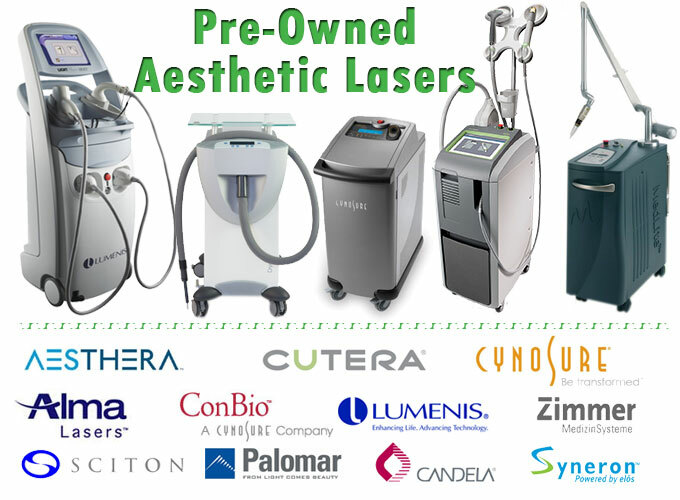 Cosmetic Laser Experts has a great selection of used and refurbished aesthetic lasers and handpieces for sale. 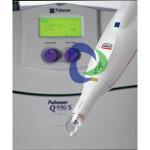 Our inventory features leading brands such as Cynosure, Candela, Sciton, Cutera, Palomar, Zimmer, Lumenis, Syneron, Sciton and ConBio. 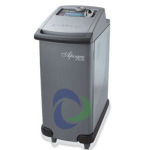 All of our products are offered at up 60% or more off retail prices. New equipment requires a substantial capital investment. 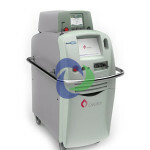 Buying used cosmetic laser equipment, can help you save money and increase your aesthetic treatment options for patients and clients, by allowing you to affordable acquire new assets for you business. 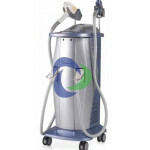 Serving Texas and the Southeast U.S.
© 2019 Cosmetic Laser Experts. All Rights Reserved.